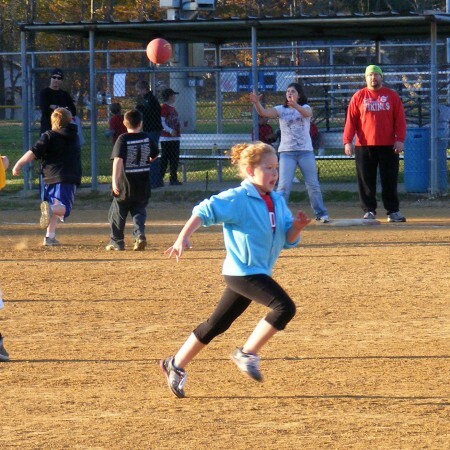 The Chandler Department of Parks and Recreation manages two town parks and the Chandler Community Center, as well as provides oversight to sporting and recreation programs at the Sports Park. A list of current facilities and amenities can be found below. There are several major improvement projects included in the recently-adopted Chandler Comprehensive Plan; highlights for some of these projects also can be found below. The department is administered by a board of volunteers, the Chandler Board of Parks and Recreation, and employs a part-time person to maintain the Chandler Community Center and manage its rental schedule. 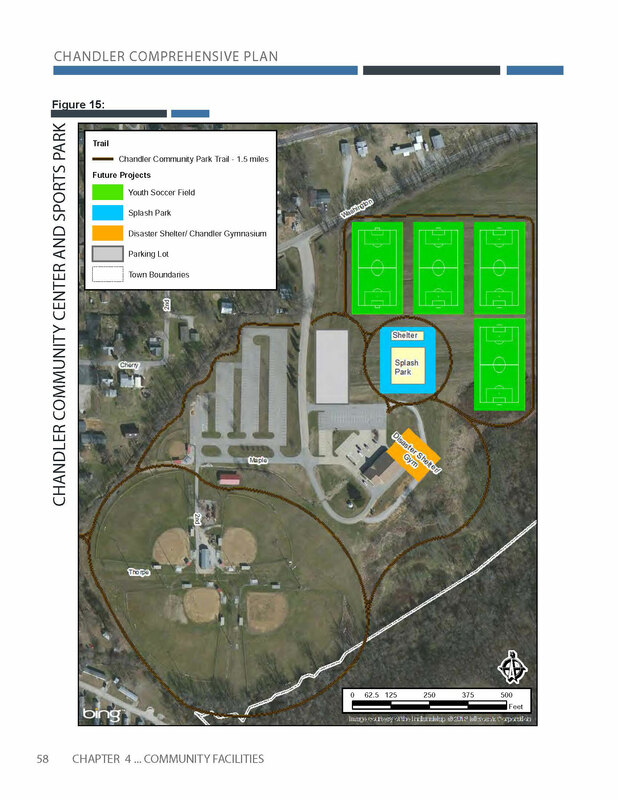 The Chandler Community Center is located within the Chandler Sports Park. It provides meeting and banquet space that hosts a number of community events and is available for rental. The facility has a capacity of 290. Amenities include: a full kitchen with commercial stove, refrigerator, ice machine, and serving counter; a banquet room that seats 250 comfortably and provides a coat check area; meeting space with a seating capacity of 40 that can be partitioned into two areas; separate men’s and women’s washroom facilities; and a lighted parking lot with ample spaces to accommodate guests. 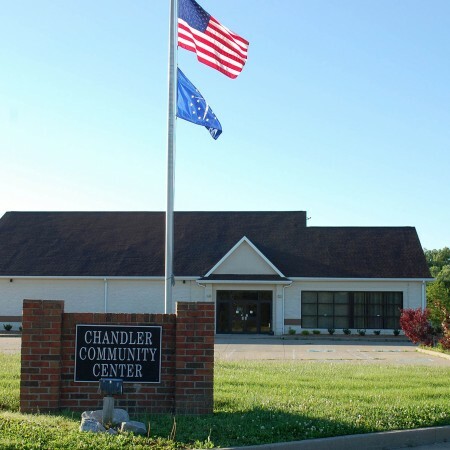 Find details about the Chandler Community Center rental spaces, pricing, the rental agreement application, and more on our Rentals page. 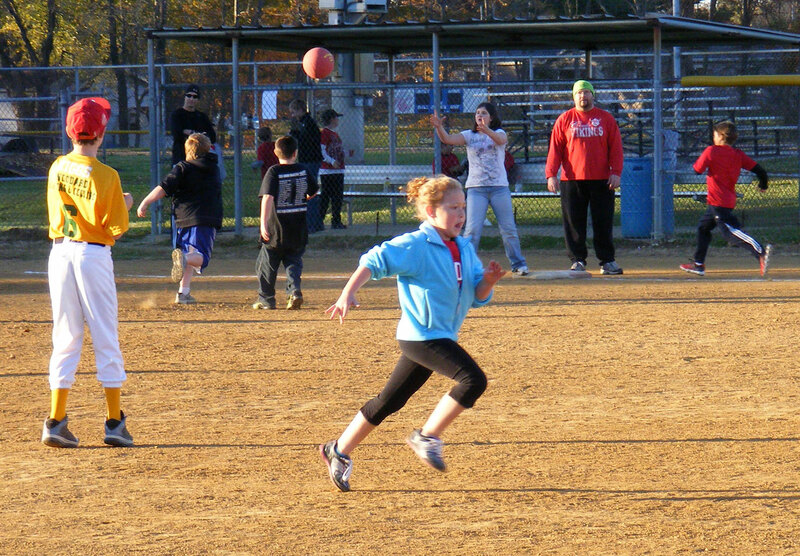 The Chandler Sports Park is home to the Chandler Community Center and the town’s baseball/softball complex. 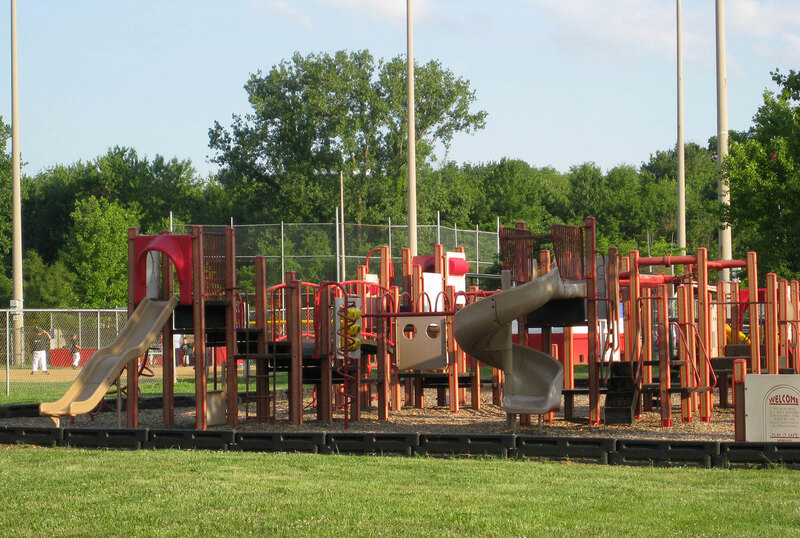 The 34-acre park hosts a number of community events, as well as sports tournaments, each year. 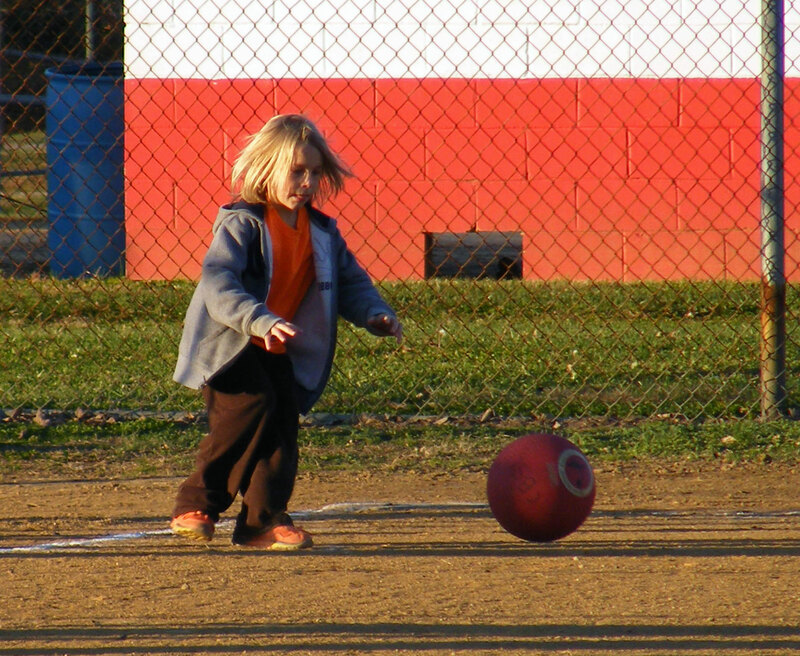 Operation of the baseball/softball complex is contracted out to a separate non-profit organization, the Chandler Baseball & Softball League; the organization manages several town sports programs, including adult and youth softball, baseball, tee ball and kickball leagues. 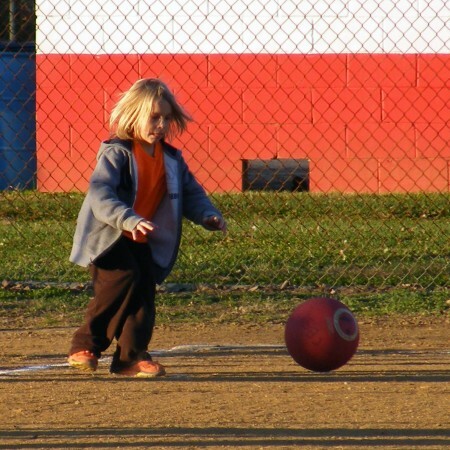 Information on rental options for the sports complex is available on our Rentals page. The large, open shelter house is also available for rental. Details on reservations, pricing, the rental agreement application, and more is available on our Rentals page. 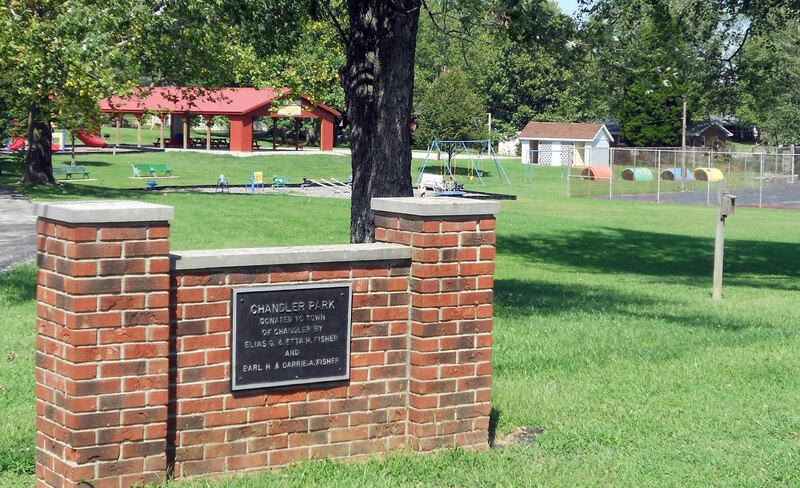 The nearly 4.5-acre Chandler Town Park provides a serene setting for taking a stroll, enjoying a picnic, and fishing for bass, catfish, and bluegill. 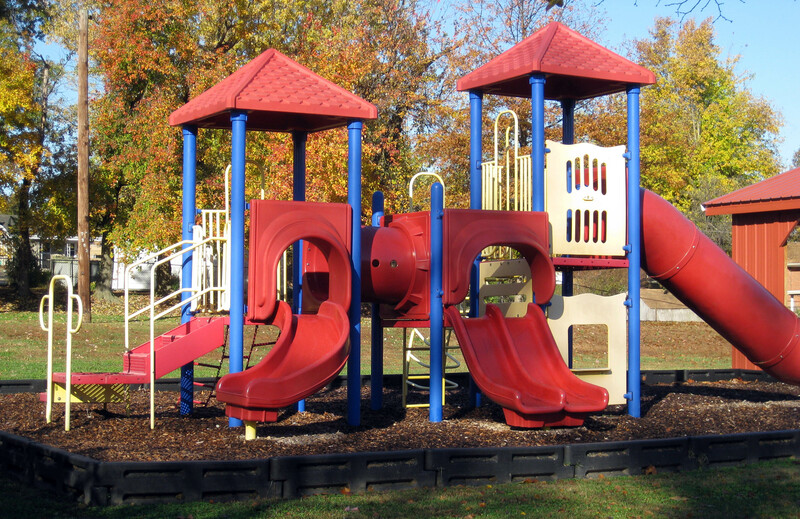 Amenities include: a stocked 1.75-acre lake; a large sheltered picnic area; scattered outdoor grills and single sheltered picnic tables; four playground areas; a basketball court; a paved area with ramp and rails for skateboarding/bicycling; and two paved parking areas within the park with an additional parking lot on the north edge of the park. The large, open shelter house is available for rental. Details on reservations, pricing, the rental agreement application, and more are available on our Rentals page. 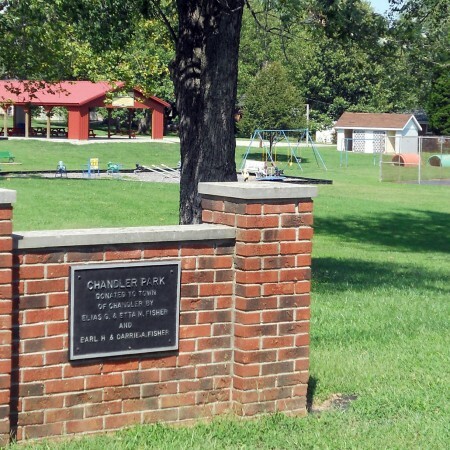 The Town of Chandler adopted a Comprehensive Plan in 2013 that includes several improvements to the town’s parks system. Projects included in the plan are listed below by location. 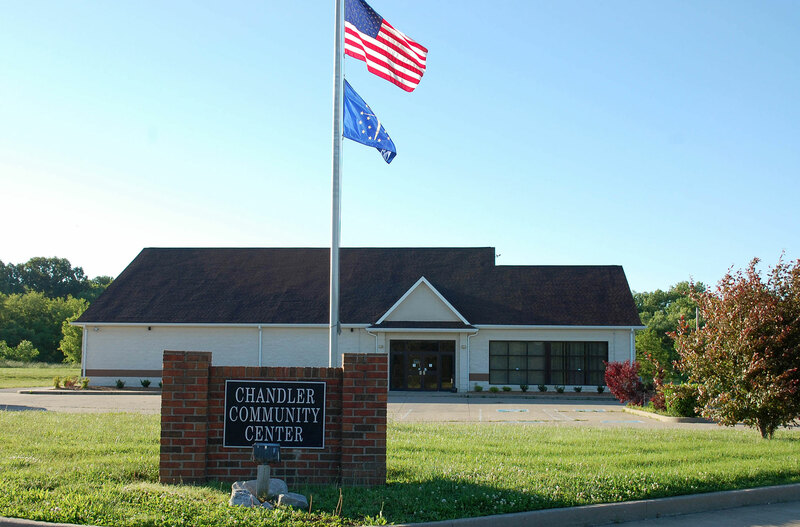 Chandler Community Center – The expansion of the Chandler Community Center would provide additional capacity for special events, programs, and recreation. Included in the expansion project is a multi-purpose gymnasium that could be used for sports and recreation as well as a disaster shelter during emergency situations. 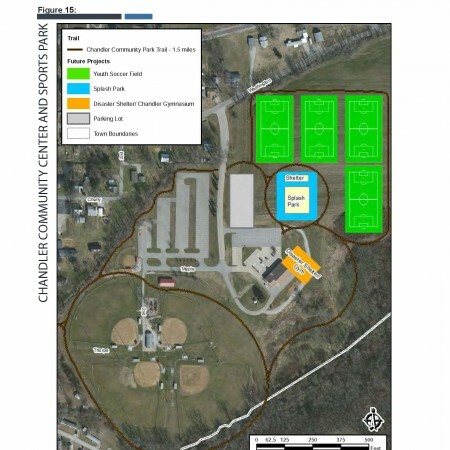 Chandler Sports Park – An outdoor complex would provide four soccer fields for additional sports programming, while a Splash Park with various water features would offer more recreational activity at the park. 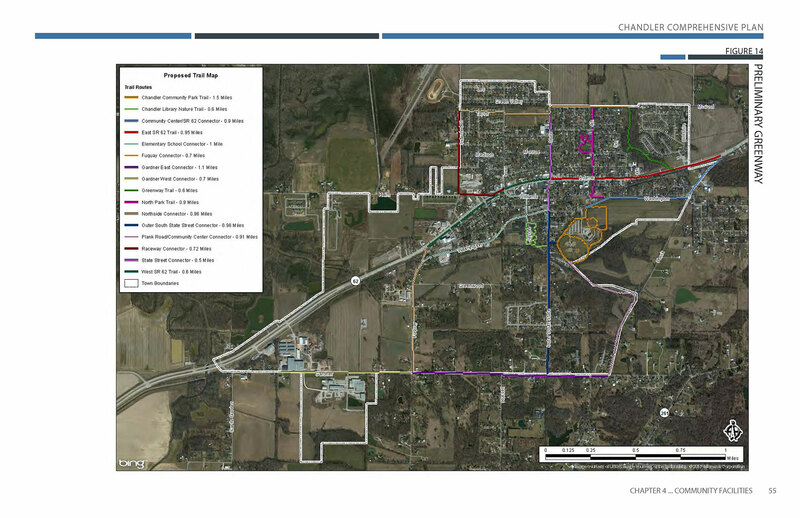 A trails system around each of the existing and proposed complexes and along the boundaries of the park would create 1.5 miles of pedestrian pathways; included in the trails plan is a proposal to plant additional trees to go along with the town’s “green-up” initiative. Chandler Town Park – Establishing separate zones at the park will help to better designate areas for leisure and active recreation. 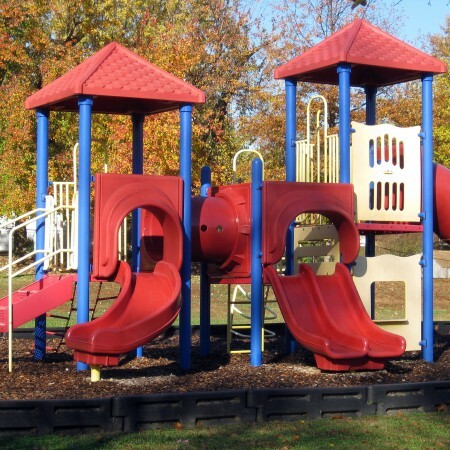 The plan includes a proposal to eliminate older playground equipment from the southern portion of the park, separated from the northern portion by a paved drive and parking areas, and create walking trails. 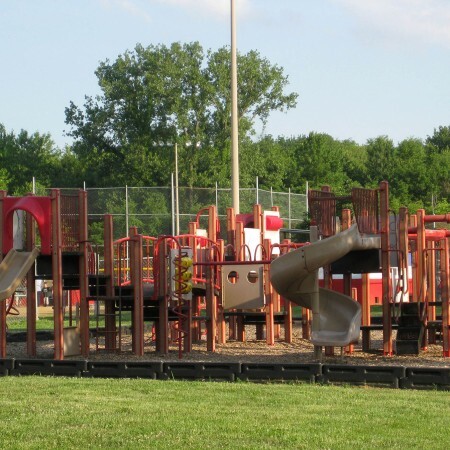 On the north side, completion of the Skate Park and the installation of new playground equipment would establish a family-friendly, activity-centered area. Around town – The creation of pocket parks as additional housing areas are constructed will ensure a better quality of life for current and future residents. 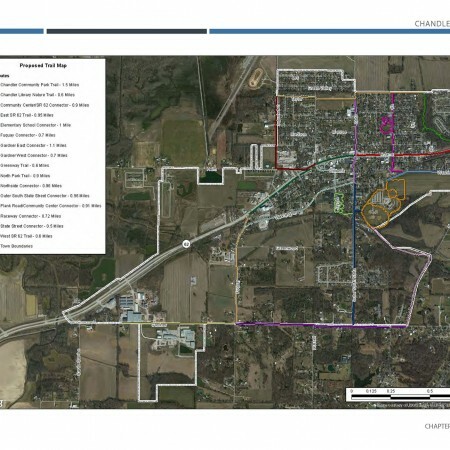 Developing a Greenway Plan will keep residents connected to town resources, green spaces, businesses, and amenities; a pedestrian trails system consisting of 13.6 miles is proposed. Photos, maps, designs and project details can be found in the full Chandler Comprehensive Plan.